Star Screen Awards 2016 winners: One of the highlights of the awards was Shah Rukh Khan and Salman Khan coming together to host the event. Star Screen Awards 2016 winners: Shoojit Sircar’s critically-acclaimed Pink which was the big achiever of the night. Alia Bhatt received the Best Actress Award for Udta Punjab. 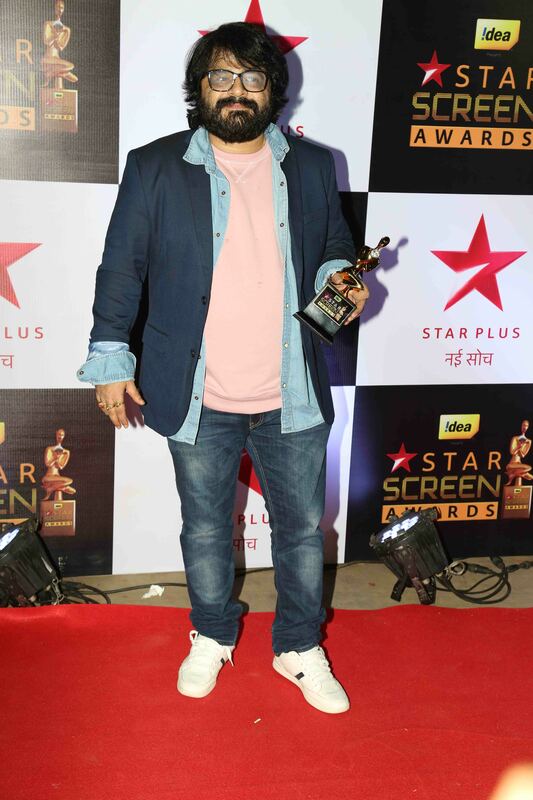 Star Screen Awards 2016 had a long list of winners but it was Shoojit Sircar’s critically-acclaimed Pink which was the big achiever of the night. Amitabh Bachchan-starrer bagged as many as four awards, including for the Best Film. While megastar Big B won the Best Actor award for the film, Aditya Bannerji got the Best Editing award and Ritesh Shah got the Best Dialogue award for Pink. Alia Bhatt received the Best Actress Award for Udta Punjab. 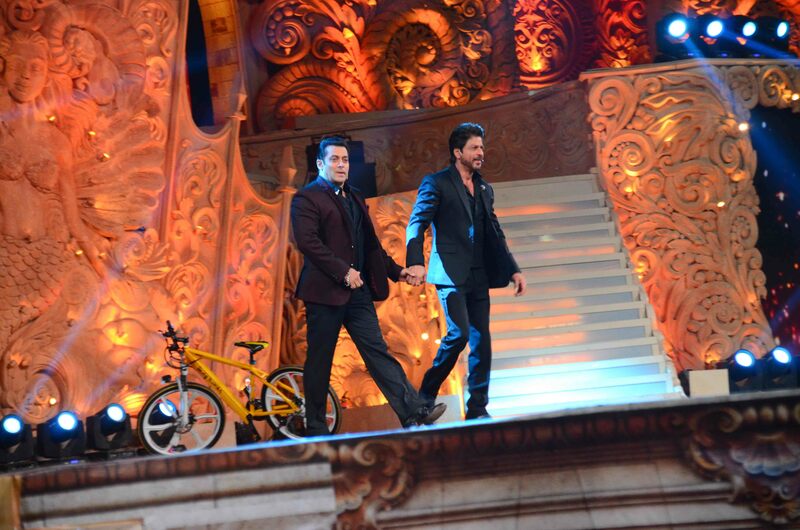 One of the highlights of the awards was Shah Rukh Khan and Salman Khan coming together to host the event. However, the show’s first segment was hosted by Karan Johar and Karan Singh Grover. As evergreen beauty, Rekha was bestowed with the Lifetime achievement award, Sonam Kapoor did a special performance on Rekha and the veteran actor also enthralled audience with a performance of a popular old song. The Critics Choice For Best Actor award went to Sushant Singh Rajput for “M.S. Dhoni – The Untold Story” and the Critics Choice For Best Actress went to Swara Bhaskar for “Nil Battey Sannata”. 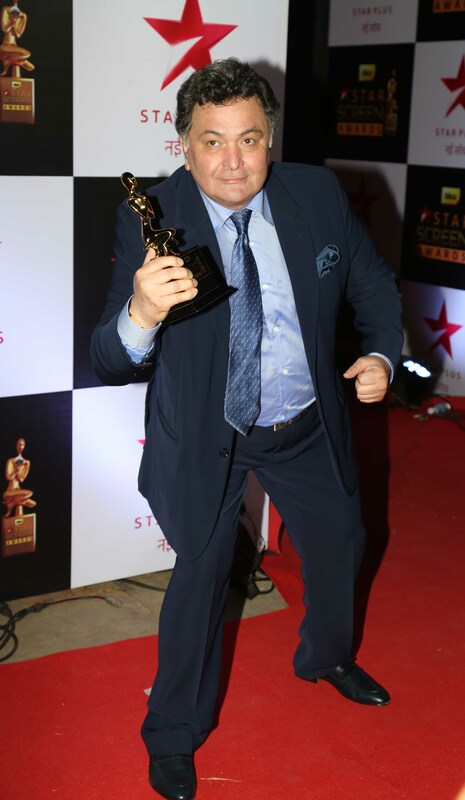 Several Bollywood celebrities attended the award function including Alia, Varun Dhawan, Kriti Sanon, Bipasha Basu, Harshvardhan Kapoor, Huma Qureshi, Sonam, Divya Khosla Kumar among others.